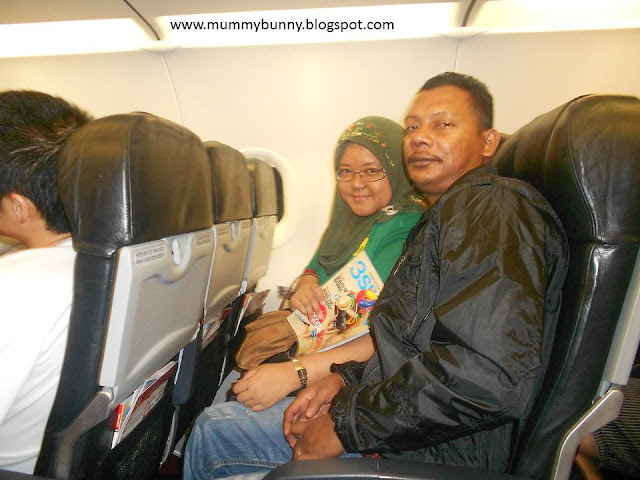 Assalamualaikum and happy reading all.. I always got PMed by strangers and even friends, from Facebook even emails.. They want to know more about the business.. and of course they have a lot of questions.. most of the question is mostly the same.. So today I would like to share with all of you the Frequently Asked Questions (FAQs) regarding this business.. If you want to know more on the details, you can contact me directly okay! Question 1: How much is the start up cost to join this Premium Beautiful business? To be a member, you only have to pay RM50 for registration fee. Other start up cost is flexible depending on your capabilities. That's why it is important for us to do our business plan presentation with you on paper first in order to explain further so that you can understand better and can choose which business plan is more attractive and suitable for yourselves. Question 2: Do I have to sell products after I join the business? Of course. All business requires exchanging of money for goods or services. The advantage with this Premium Beautiful business is you are selling Premium Beautiful Corsets (the main product) that have SUPERBRAND accreditation and also have been in the market for 20 years. Do you know what does that SUPERBRAND means? In order to get SUPERBRAND, the product need to be high quality.. Not only that, the product need to have high demand too.. so, to make it simple, it means among all the corsets in the market, only Premium Beautiful Corset is the BEST corset hence it is awarded with the SUPERBRAND status. Marvelous right?! Question 3: Is it difficult to sell this Premium Beautiful Corset? Not at all. This is because there is always demand for the product. As long as there is woman in this world, there is demand for sure. All women want to look good, slim and lean-figured. Besides that, nowadays women are more health conscious. They know that prevention is better than cure. 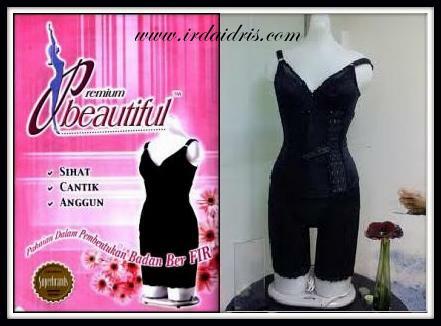 As the Premium Beautiful Corset is 30% for beauty and 70% for health, I am sure there is always market for this wonderful product. Premium Beautiful is an alternative treatment for those who suffers migraine, slip disc, menstrual problem, period pain, can help to prevent cysts or fibroid, can help to reduce the size of cysts/fibroid, weight problem, asthma & others.. There are a lot of testimonials that you can find about Premium Beautiful over the internet. Besides, me myself had sold 8 sets of Premium Beautiful Corsets and gained my capital back in less than 2 months. Alhamdulillah.. If I can do it, I am sure you can too! Question 4: But I really don't know how to sell stuff.. How? Well, all this depends whether you want to or not. The most important thing is you need to have the correct KNOWLEDGE and also strong willpower to be successful in this business. When you have set your goal and know what is your target, then you can start working on achieving the target and goal. Question 5: Do we have to look for downline/people in this Premium Beautiful business? 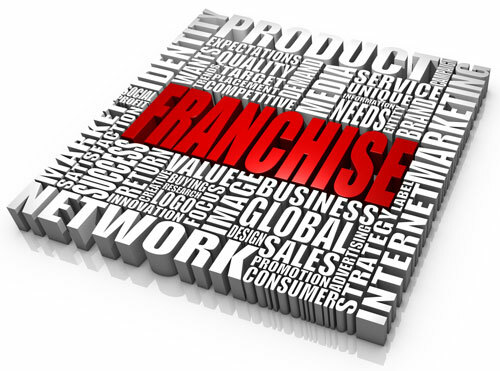 The correct term is to 'franchise' your business. Not looking for downline/people. In order for your business to grow bigger, of course we need to open new branches or franchise right? If you do the business alone, tell me how long will it take for you to be successful or for your business to expand? Question 6: What if I really cannot sell or look for business partners? This is the most asked question. Me myself asked the same question to my leaders before I joined this business. Don't worry. Once you are registered as member you will be part of a BIG Premium Beautiful Agents Family. If you join as my business partner, you will be under the Green Leaders Group founded by CDM Hanis Haizi and also Beautiful Circles team under CDM Naa Kamaruddin. 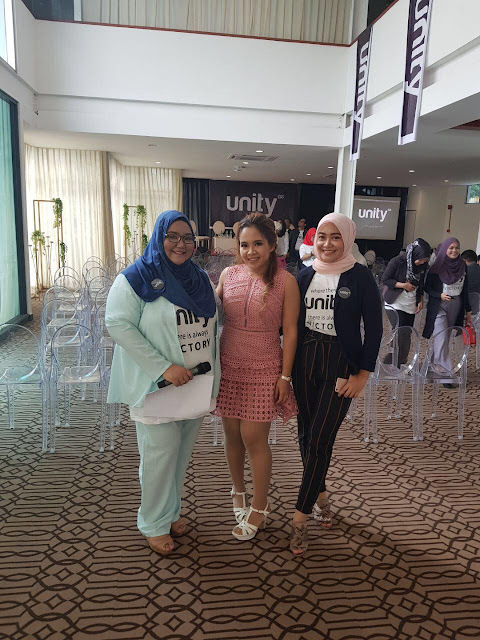 Under the Green Leaders Group, CDM Hanis Haizi and her husband, CDM Razali Zain had both set up Green Leaders Academy Malaysia (GLAM). At GLAM, you will be taught on social media marketing and other marketing techniques and the classes are open only for Green Leaders Group, every Friday night. Not only that, all things that you need to know about the business such as how to measure the Premium Beautiful Corset, how to pick the correct sizes for your customers, how to market your product, how to sponsor your prospect, how to mentor your business partners and ect will be taught in the GLAM class, from A to Z, everything about the business. CDM Naa Kamaruddin, Ashraf Naserudin & Danial. Not just that, you also will be guided by your leaders. There is no boundaries between you and your leaders. Your relationship with your leaders will be like sisters. The same are encourage when you become a leader too to your business partners. In my case, although my direct leader/business partner is SSM Nadhyra Sidek, I can always consult Nadhyra's leader, DSM Julaina Baistaman and also Julaina's leader, CDM Mursyida Mohsin and of course CDM Naa Kamaruddin herself. We inspired people, we show them good example, we consult our team members and the most important thins is we do it TOGETHER. Because we are a TEAM! Question 7: If I just sit and do nothing, will I receive the monthly bonus? Hmmm Is this a trick question? There is no such thing as gaining something by doing nothing. In this business, the more you work, the more you will gain. If you just sit and do nothing, you will gain ZERO. I want to stress this here.. This Premium Beautiful business is not a PYRAMID scheme where the downlines will be pressured to work and the uplines just sit and expects money every month. The marketing plan of this Premium Beautiful business had been certified as "Shariah Compliant" by the Securities Commission (SC). This means that the marketing plan is fair to all and there is no such thing as easy money. Even when you work in the office, everyday your work load will increase.. you might even need to stay back to settle the work loads given but the salary that you get every month will be the same.. Oklah, there will be bonus, promotion and increment every year but that will depends on your performance for the whole year right? I know because I have worked in a multinational Company for 6 years before.. Its tiring isn't it? Question 8: I have ZERO knowledge regarding business and I have never venture into a business before. Can I succeed? Ok. First refer to answer for Question 6. Then, try to remember when we were kids, all of us does not know how to read and count right? But our parents taught us how to read ABC and count 1 to 10, send us to kindergarten to learn more, send us to primary school to learn how to read and count. Meaning, we need to learn things that we don't know. When there's a will, there's always ways. The most important thing is don't be lazy and stop giving excuses. Until when do we want to stay and live as per how we're living now? We need to change and upgrade ourselves for a better future. Not only for us, but also for all the people around us. For our parents, for our children, for our family members..
BUY YOUR FUTURE NOW... You need to change first if you want your life to change for the better..
Wouldn't you want to give the best for your children.. the best kindergarten, the best school and education also the best house for them to live in so that they are comfortable. I am sure for those who still have parents, of course we want to pay them back right? Give them more monthly allowance, perform Haj or Umrah with your parents... I am sure they will be delighted..
Its time to change.. Your attempt may fail, but don't fail to make an attempt.. You will never know the outcome until you try yourself.. Be bold and brave.. Break the chain and take the first step..InsyaAllah, Allah will grant us if we work for what we want. So, there goes the FAQ for the PB business.. I will update more if there's more questions arose in the future..
For those who wants to take the first step, do call or contact me for free business consultation ya! Fret not.. I just wan't to share the opportunities that I saw in the business with you guys.. I won't force you because I don't like to be force too.. Just give me your time and let's have a chat..
Don't worry, we will do this together.. I promise..